Valid on fresh stock category. Valid at all Sabhyata stores. Sabhyata as the name depicts is a true reflection of Indian Ethnic wear. Since its inception in 2003, the brand has been catering to women from all walks of life. With a motive to redefine ethnicity Mr. Anil and Mr. Pankaj opened up Sabhyata's first store in Delhi at Lajpat Nagar in the year 2003. 1. In this deal, you will get an open voucher through which you can purchase any product from the fresh stock category. 2. 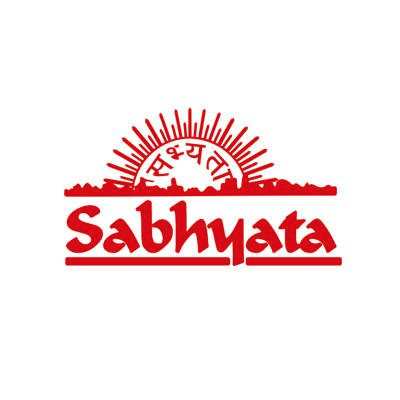 Valid at all Sabhyata stores. 5. Multiple vouchers can be used. Visit any Sabhyata store to redeem the voucher. 1. You will get a Paytm Movie Voucher worth Rs.275. 3. The code is valid for 120 days.